I just want to wish you a happy 2018! I hope that it is EVERYTHING that you desire! 2017 was the best year for me in my business. 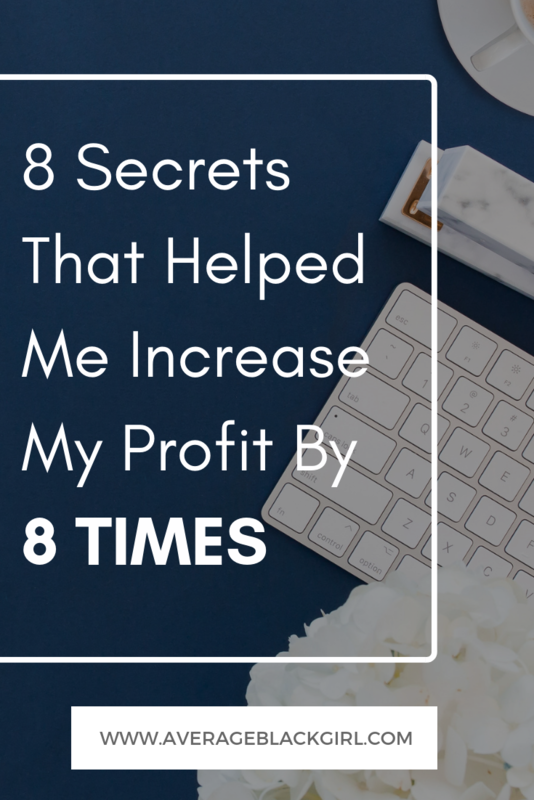 I was able to increase my gross profit by 8 TIMES year over year. Here are 8 THINGS I did in 2017 To Help Me Grow My Business and Grow Into My Purpose! NUMBER 1: Reviews!!! – Reviews have 100% without a doubt has helped me to grow my business. Reviews allow people to feel comfortable about giving you their money and they feel comfortable knowing that they can find someone similar to them that has given positive results. I personally ask people to give me reviews on my Average Black Girl Facebook Fan Page and my Danielle Mitchell LinkedIn Page. People look for three things in your business. What you are selling me, have you done it to yourself? What you are selling me, have you done it to other people (reviews). Do I feel confident to give you money and if I follow your process will I get the same positive results? It’s no secret. I trade and barter to select individuals. However, some “friends” were able to call and pick my brain if they caught me on a good day. Now I do not say no to EVERY friend but I do require a review to anyone who gets free advice. If the person cannot give me a review on BOTH LinkedIn AND Facebook. They are no longer allowed to get free advice and they must pay. Was the conversation awkward? Absolutely! But setting boundaries is so necessary! In 2016, I felt that I had a great service to provide and my prices were cheaper than the market and if people wanted me that they would reach out. Some of my leads, the person was not ready but if I would have circled back around in two weeks I probably could have closed more deals. In 2017, my FOLLOW UP GAME WAS STRONG! Nothing was left on the table. I followed up with people via text, Direct Message and Email. That resulted in me gaining new business and connecting with new independent contractors to help me with this increase of new businesses. VCita is a contact Us Widget that follows the user on every page of the website. 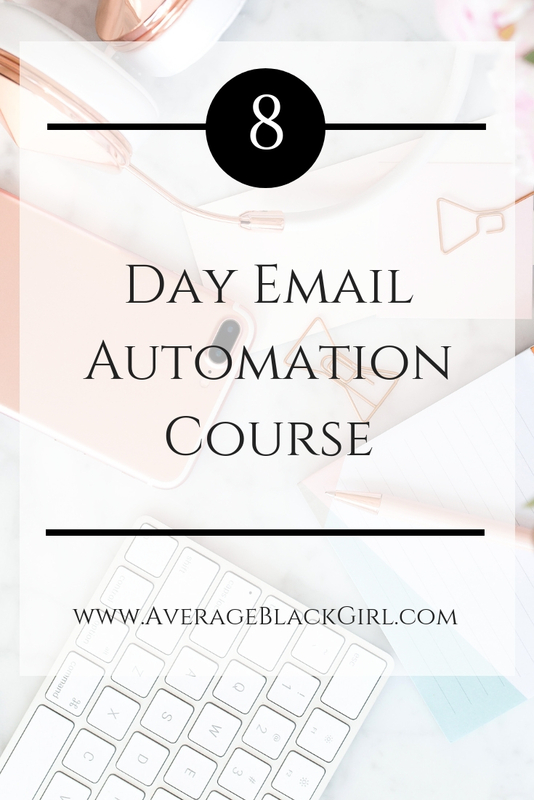 I actually use it for both myAverage Black Girl and Danielle A Mitchell website and for both I get more inquiries with that widget then the contact us page. 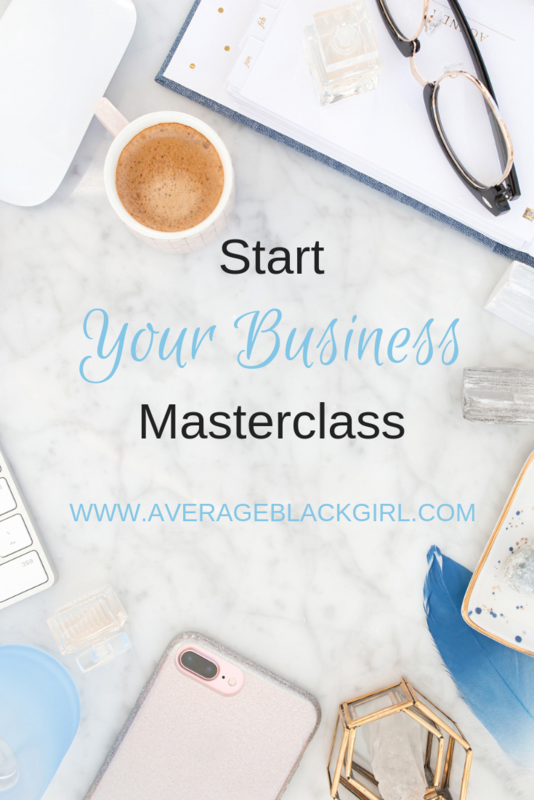 In 2017, I made it a bigger focus to blog and do it on a consistent basis! 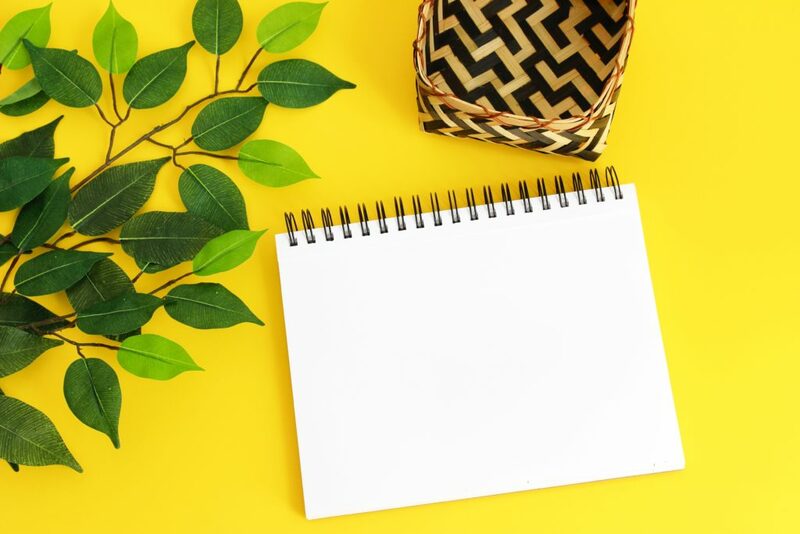 Blogging helps my business because it allows me to have original contact to share in facebook groups and GroupMe which drives traffic. Blogging also allows me to show that I am competent and knowledgeable about the industry that I am speaking on. You can also start repurposing old blogs so you can work smarter once you have an arsenal of relevant material. Blogging on my site has also helped me to become a guest blogger on other sites. As of today, I am a contributor to The Bianca Experience, and have articles on Noirefy and BlackDoctor.org! 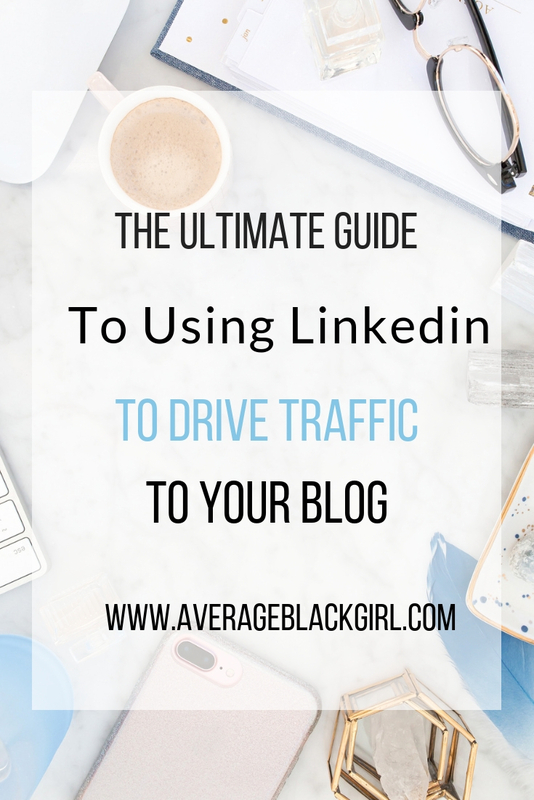 NUMBER 6: My Intentional Focus On LinkedIn. LinkedIn gives me the most results and requires the least amount of effort. The articles, search engine rank and the recommendations on LinkedIn help to validate me to a world of complete strangers. Check out my Linkedin Playbook Blog Here! I decided to be more intentional about bringing my camera with me. Especially when I have speaking engagements. This allows potential customers to research me before we ever speak. They know before they book me if they like me, like the way I teach and like my methods. This allows for me to be more visible for my target market to find me! This year, I was the NETWORKING Queen. Whenever I went out to events, I went with a goal in mind. Whether it was to have 3 meaningful connections, continue building with someone I already know or to practice my elevator pitch. I was all about New Friends in 2018 and it showed. I was brought up to handle projects, teach workshops and be on panels all because I decided to show up in person and not rely solely on online communications. New Year, Better Budget | 10 Ways To Dominate Your Budget In 2018!